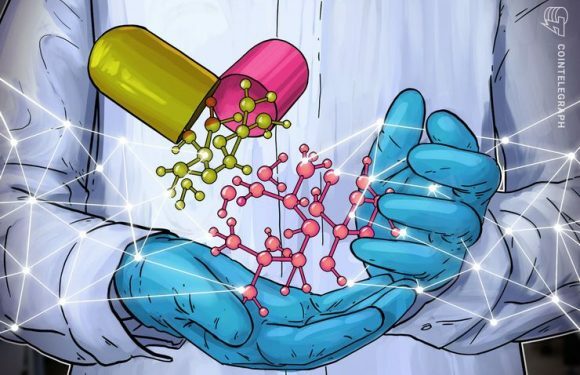 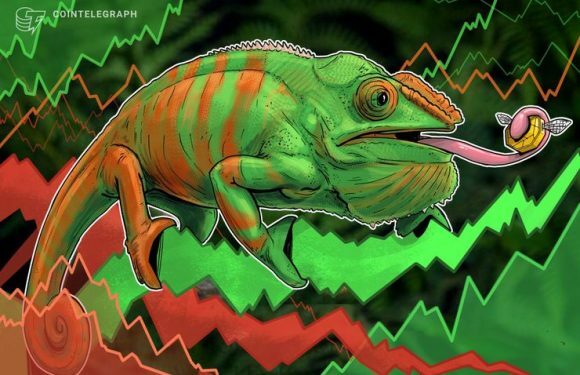 Friday, Aug. 17: all top ten cryptocurrencies by market cap have seen green today, with Ripple..
Food safety firm ZEGO is using blockchain to test products for residue of a deadly chemical ti.. 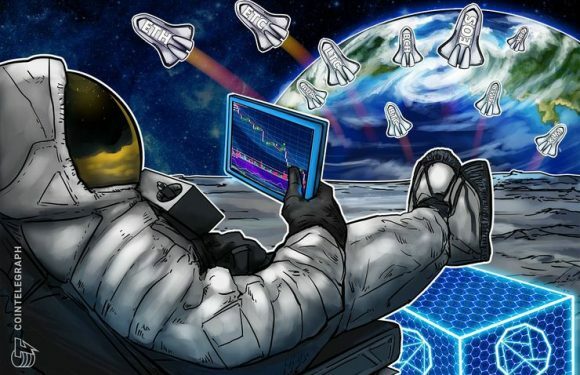 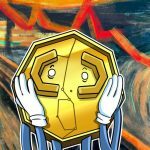 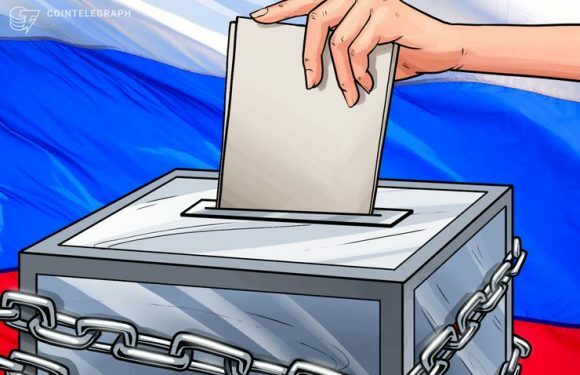 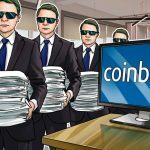 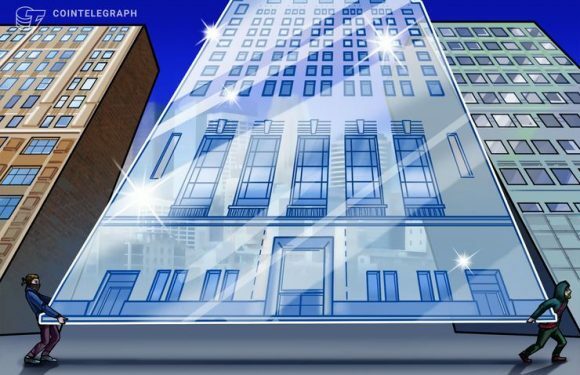 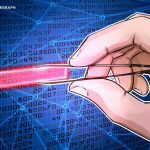 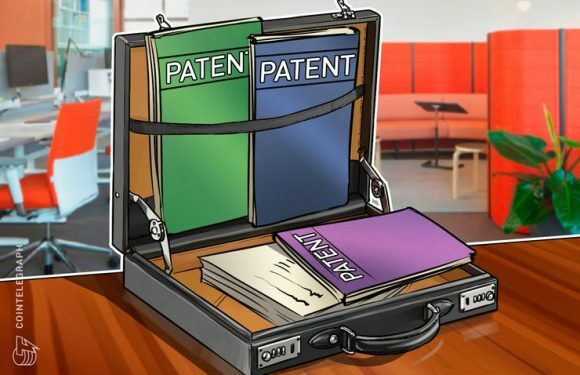 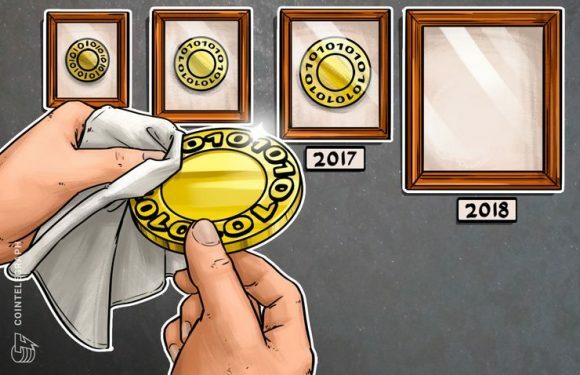 The views and opinions expressed here are solely those of the author and do not nece..
A Russian independent electoral watchdog is trialing a blockchain-based electronic voting syst..
A patent by U.S. crypto exchange and wallet provider Coinbase proposes a new mechanism for fur..
New research from Sanford C. Bernstein & Co. suggests that revenue generated by cryptocurrency.. 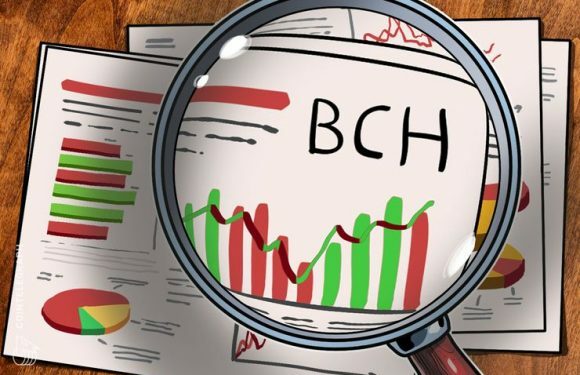 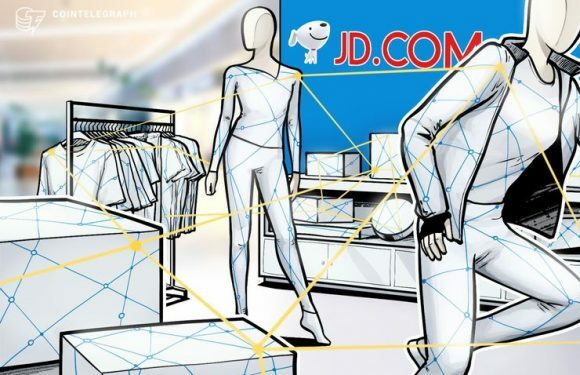 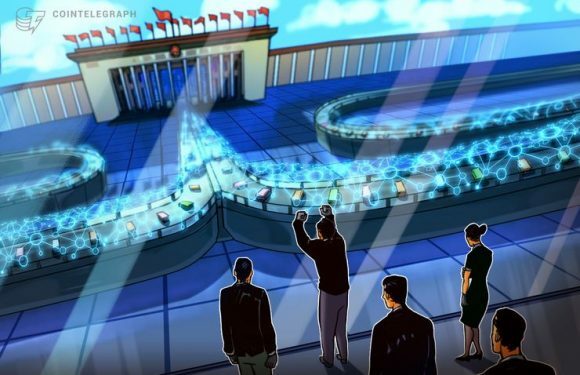 The U.K.’s Financial Conduct Authority (FCA) has said that crypto investment scams are increas..
Cryptocurrency trading platform Crypto Facilities has added Bitcoin Cash (BCH) to its list of ..
Chinese e-commerce giant JD.com has revealed its new Blockchain-as-a-Service (BaaS) platform i..
China has been on the verge of blockchain adoption as of late. 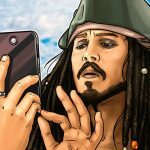 The technology, in fact, ha..